Cooler weather has definitely arrived in Southeast Queensland, but that doesn’t mean that we should abandon our pools. There’s actually a number of advantages for electing to deal with your green pool when it’s too cold to swim. Algae doesn’t like the cooler weather either! When the temperature drops so does the speed of algae reproduction, therefore it’s much easier to control. 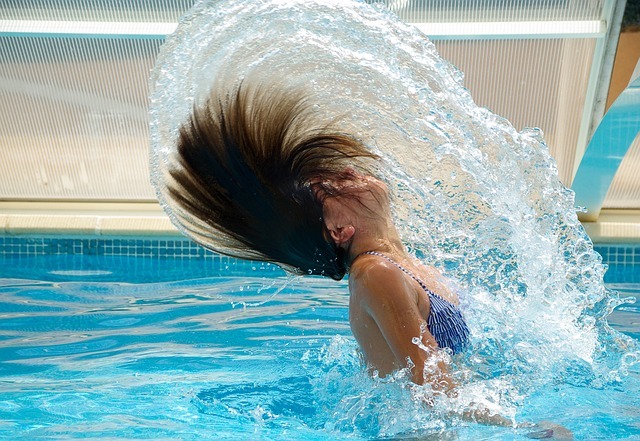 Your chlorine will be more efficient, because the shorter days mean less of the chlorine you add is destroyed by UV. This is a cheap time of year to do anything pool related. Peak demand for everything pool related comes over the summer months, but shop expenses happen all year around. Winter is the time for pool care specials, and we are not any different! Whether you need extra chlorine titrating reagents, or you’d like the security of some extra standards, this discount allows you to customize a phenomenal value kit in whatever way suits you best. Don’t forget though, this offer is only available until 30th June 2016. This entry was posted in Shop and tagged chlorine, discount, green algae.